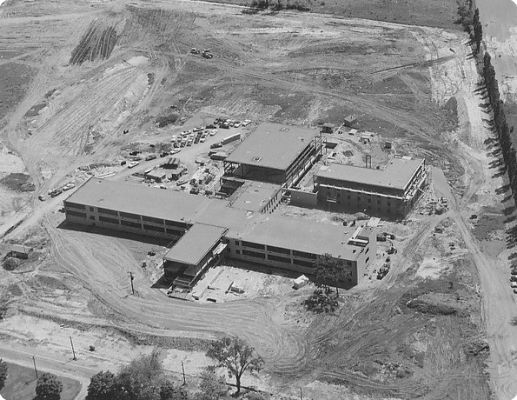 Construction of McQuaid Jesuit began in 1953 and was completed in 1955. 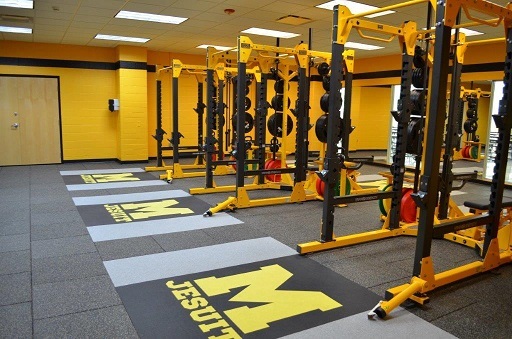 The original cost of the building was more than $2.5 million. 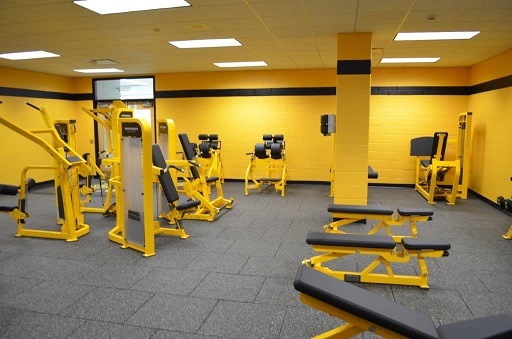 The Academic Center was created to provide an additional support system for students. Tutors are available to work with all students. The Center is open all day, before and after school. 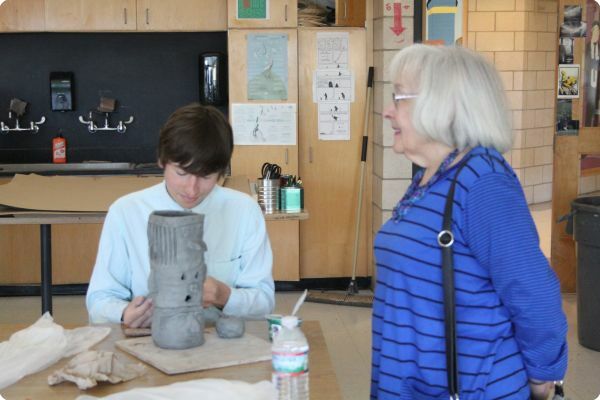 McQuaid offers courses in two and three dimensional art. It is required by all students to have 1 credit hour in the Fine Arts. 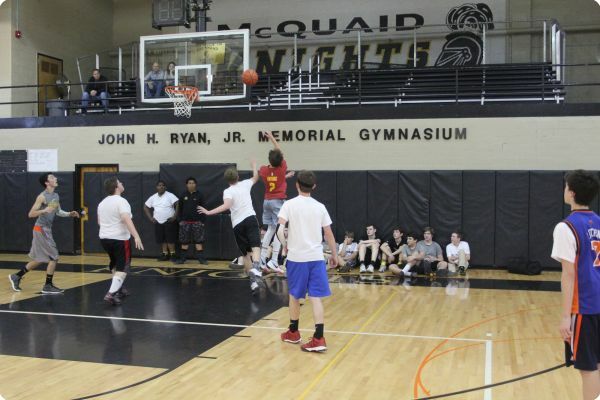 The John H. Ryan Jr. Memorial Gymnasium plays host to a variety of sporting events throughout the year, including volleyball, basketball, and intramurals. 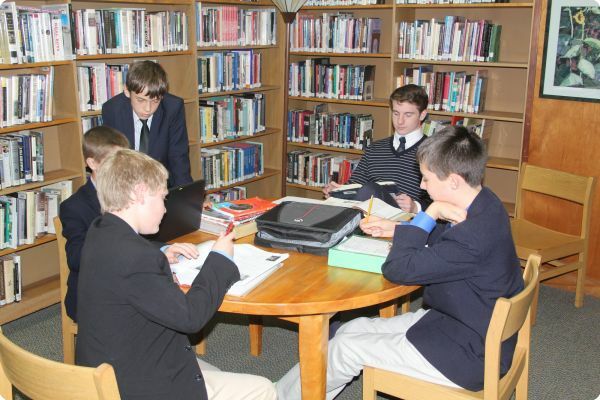 The guidance office provides advisement to middle school students, group guidance to freshman, college search help for juniors, and college placement for seniors. The common area also may be used for group study. 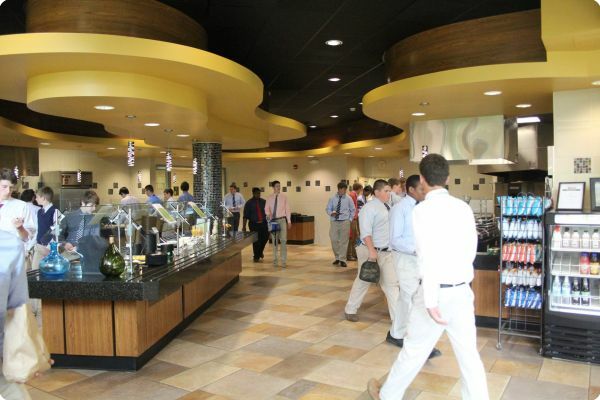 Renovated in 2012, the cafeteria offers students healthy and delicious lunch options all freshly prepared each day. There is no cash exchange as students use “Gold Cards” which act as internal debit cards. The Fr. Leon J. Hogenkamp, S.J., Auditorium opened in 2001 and serves as the venue for theatre performances, recitals, concerts, and classroom space. 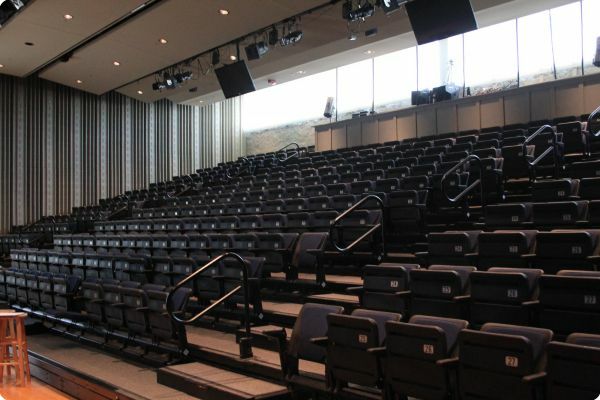 The 375 retractable seats allow the room to be transformed for events hosted by different school departments. The Fr. Edward F. Salmon, S.J., Chapel is at the geographical and spiritual heart of the school. 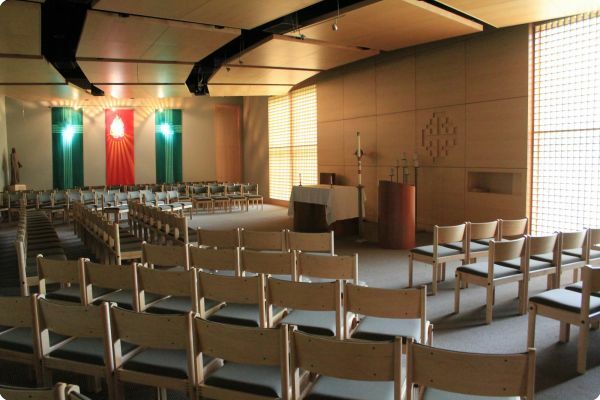 Daily Mass is celebrated each morning at 7:30 a.m. by one of the Jesuit priests. Often times, a daily communion service is offered during recess. 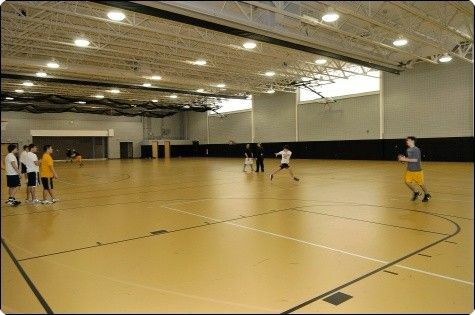 The Deborah and John DiMarco, '60 Field House is a 21,000 square foot facility featuring three basketball courts, two baseball hitting nets, an indoor track, sand pits, and a pole vault pit. 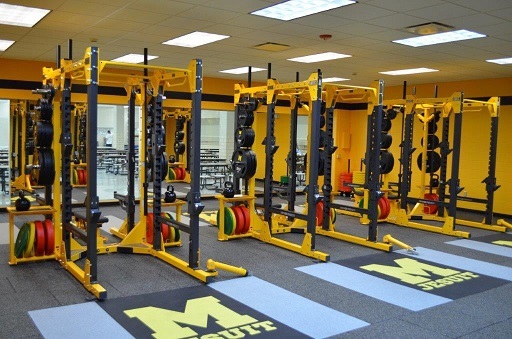 Most gym classes are held in the field house. 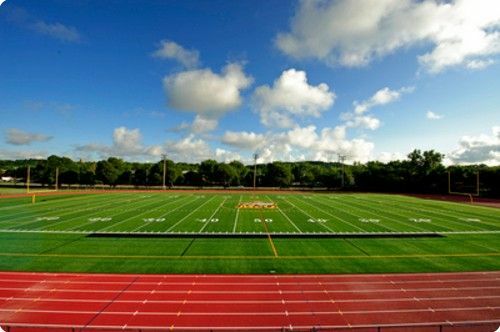 Tom Seymour Field was upgraded in 2010 with an all-weather turf playing surface that has been permanently striped for football, soccer, lacrosse, and rugby. 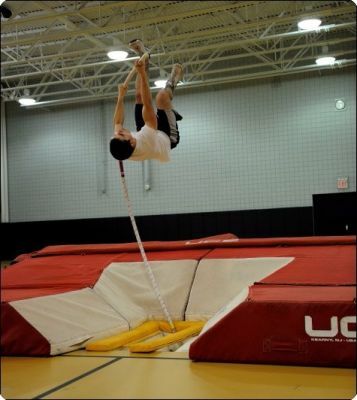 Bradley Track loops around Seymour Field. 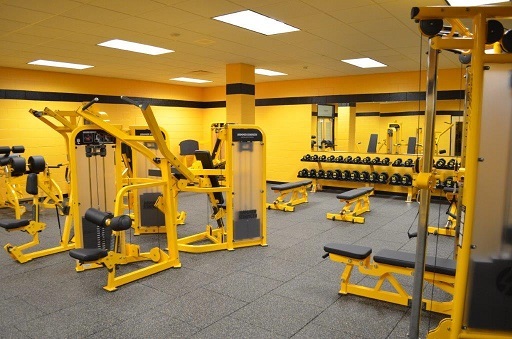 The Mr. and Mrs. Stephen A. Segar Wellness Center is an extensive weight room facility with the newest weight-training equipment. 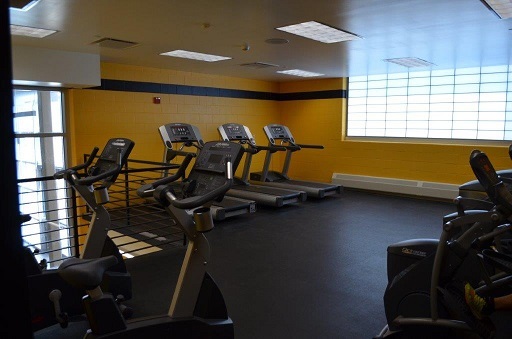 Additionally, the Ronald Anderson and Jack Jenkins Cardio Room features the latest cardiovascular exercise equipment on the market.